Ever since I was a kid, I've loved Gimbal's black Licorice Scottie Dogs. These sweet chewy and soft puppy-shaped treats for humans are truly the best you'll ever taste. This certified kosher candy makes them perfect for serving at holiday Christmas and Hanukkah parties as well as giving as host/hostess gifts. Smaller bags are great as stocking stuffers, too. Made with the finest ingredients, each all-natural Licorice Scottie Dog is handcrafted with real licorice root and pure anise. Available in party-size 11.5 ounce and 7 oz bags to fill a candy dish or in individually wrapped Christmas stocking sized 2.75 oz bags for gift giving. 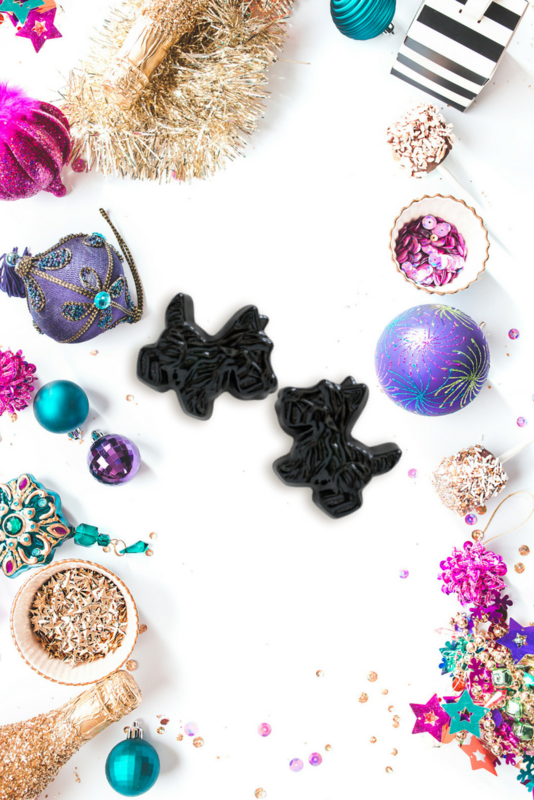 If you love good quality licorice candy as much as I do, you're going to want to enter the Gimbal's Fine Candies Paw-fect Dog-Themed Holiday Giveaway. 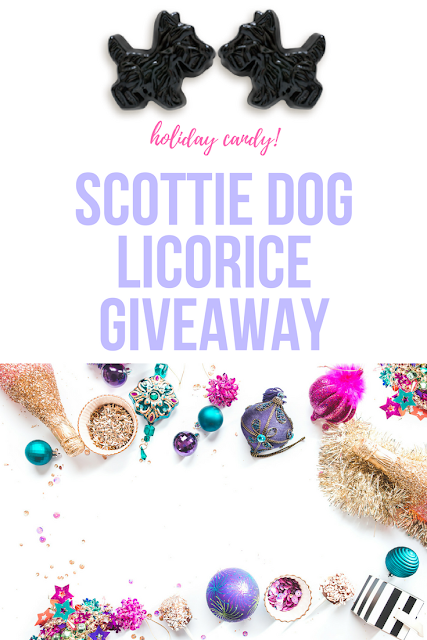 One lucky winner of this sweepstakes will receive 24 stocking stuffer-sized bags of a truly classic candy: Gimbal's iconic Licorice Scottie Dogs plus a Christmas-themed puppy bed, festive plush blanket, and holiday dog toys. Contest runs through December 12, so hurry and enter this delicious foodie sweepstakes now. Gimbal's is the place to find truly nostalgic old-fashioned candy everyone will appreciate across the generations from kids to parents, grand parents, and great grand parents. Founded as Gimbal Candy Kitchen in downtown turn-of-the century San Francisco in 1898 by Alexander Gimbal, four generations later Gimbal's Fine Candies remains focused today on producing sweet treats for the whole family that are made in the USA. Learn more by visiting the official website and by following the brand on Facebook. FTC Disclosure: No payment or compensation was received in association with this post. See complete FTC disclosure information that appears at the bottom of MommyBlogExpert's main page and at the bottom of every page including this one. I just love licorice, plus these little candies are too cute! My mom would love to find these dogs in her stocking on Christmas morning.